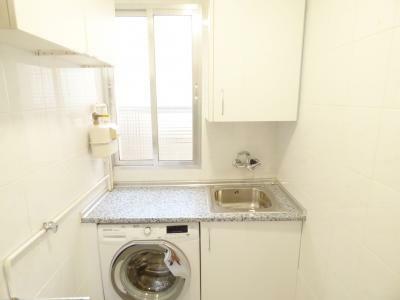 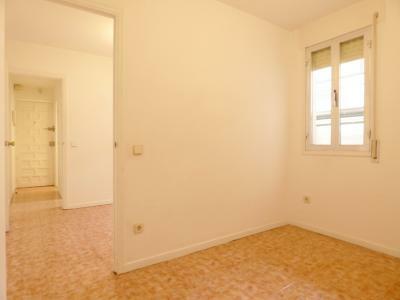 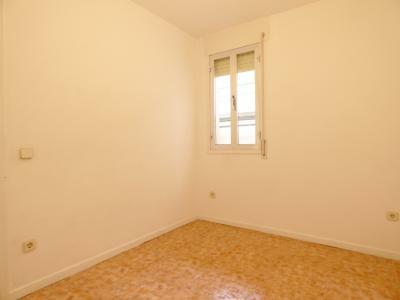 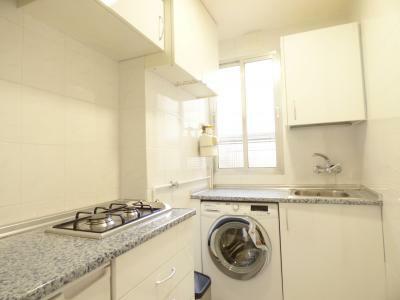 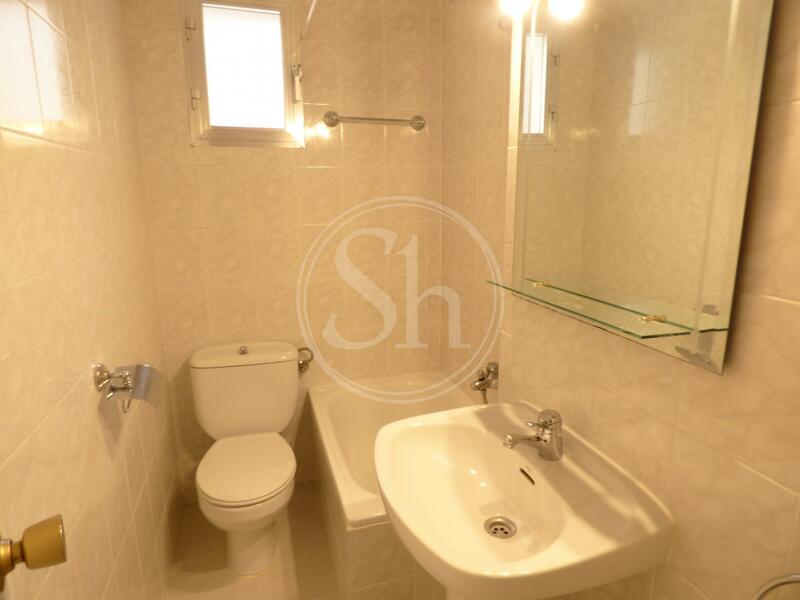 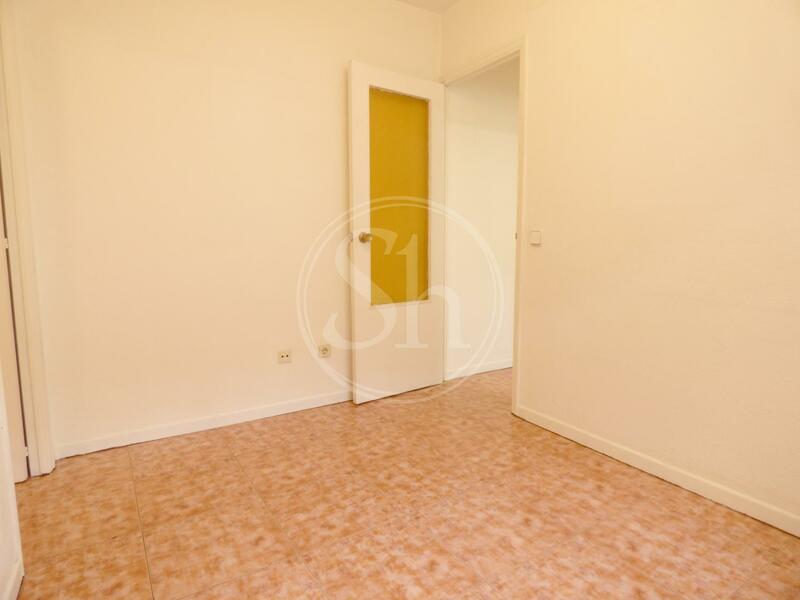 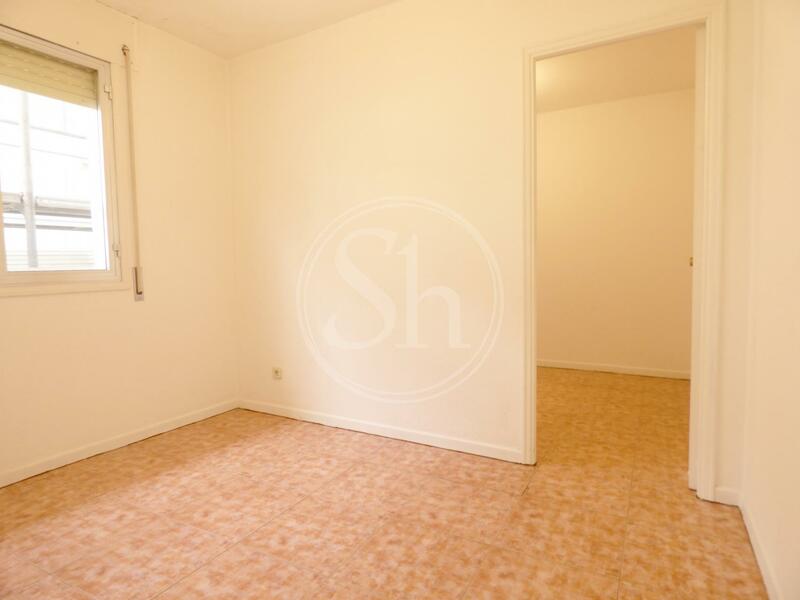 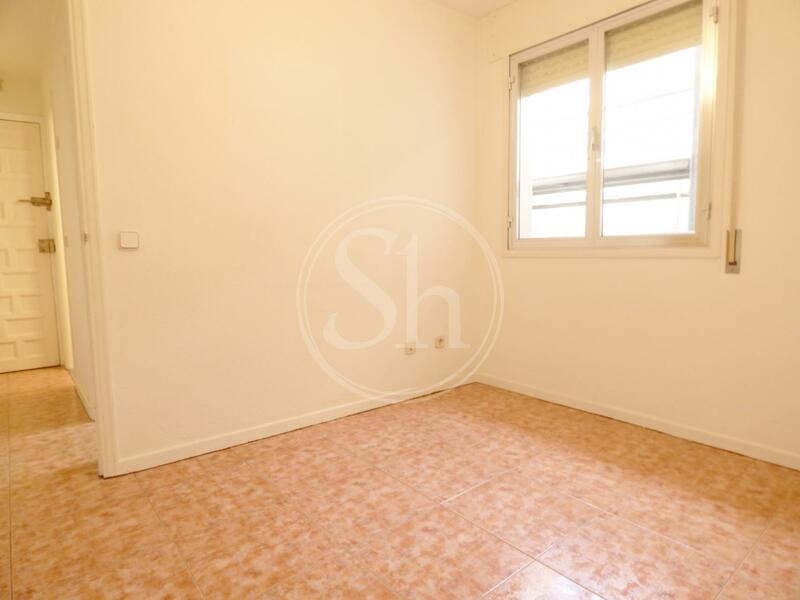 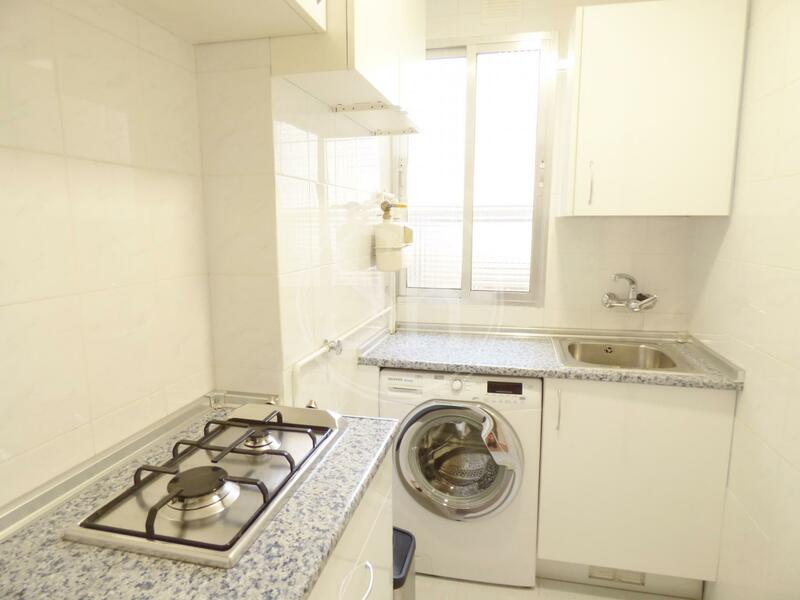 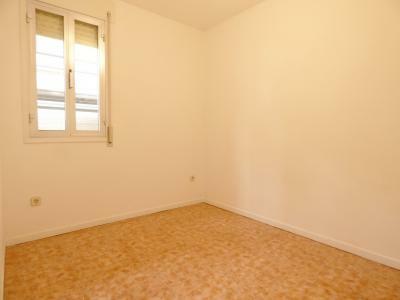 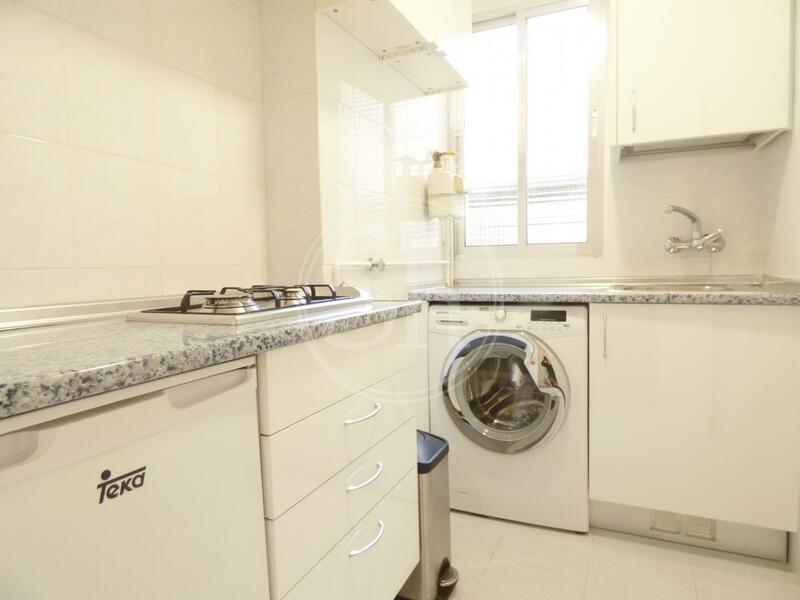 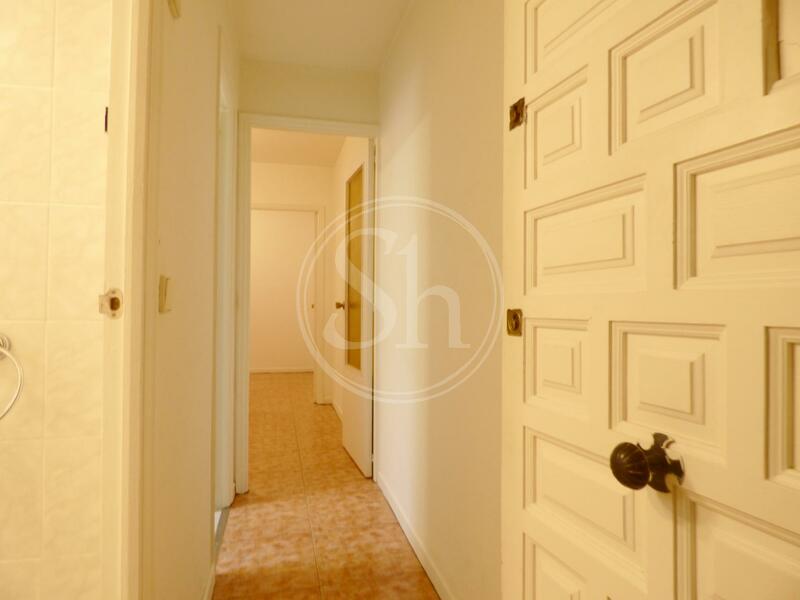 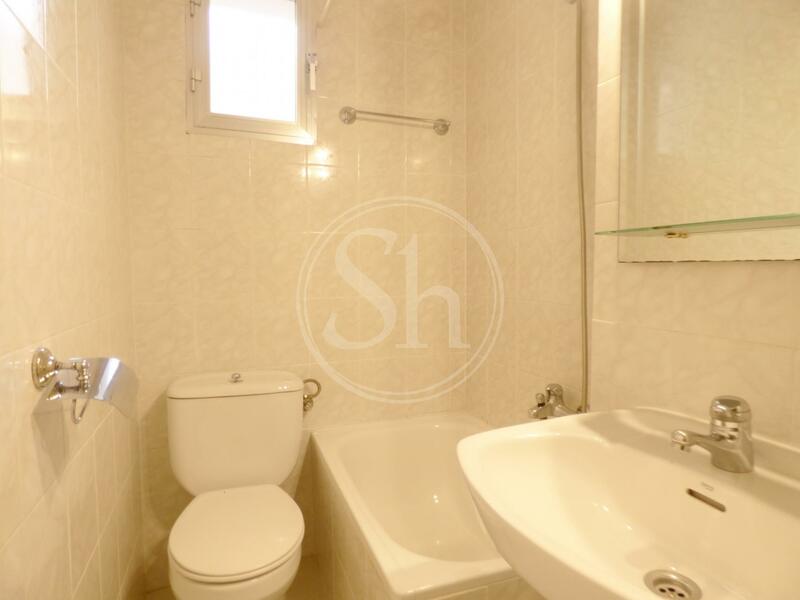 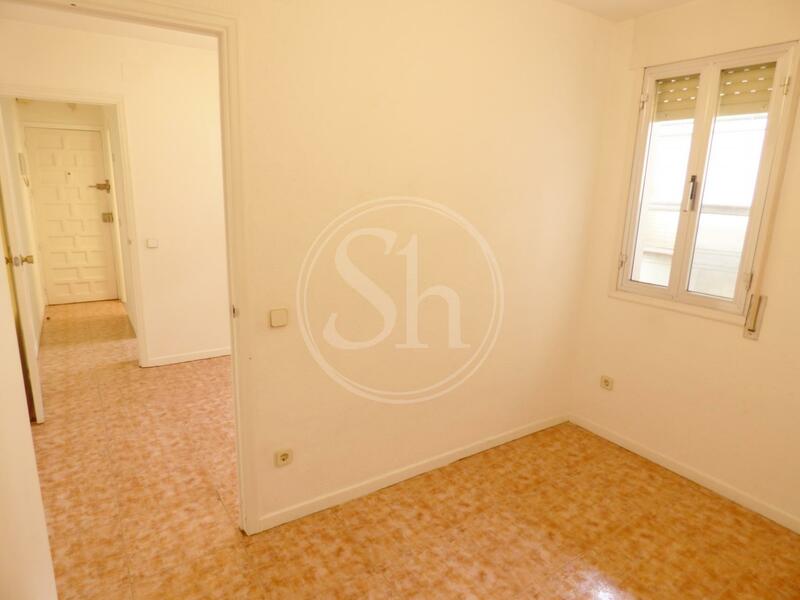 Great apartment for rent located in the well-known neighborhood of Trafalgar, in the Chamberi district of Madrid. 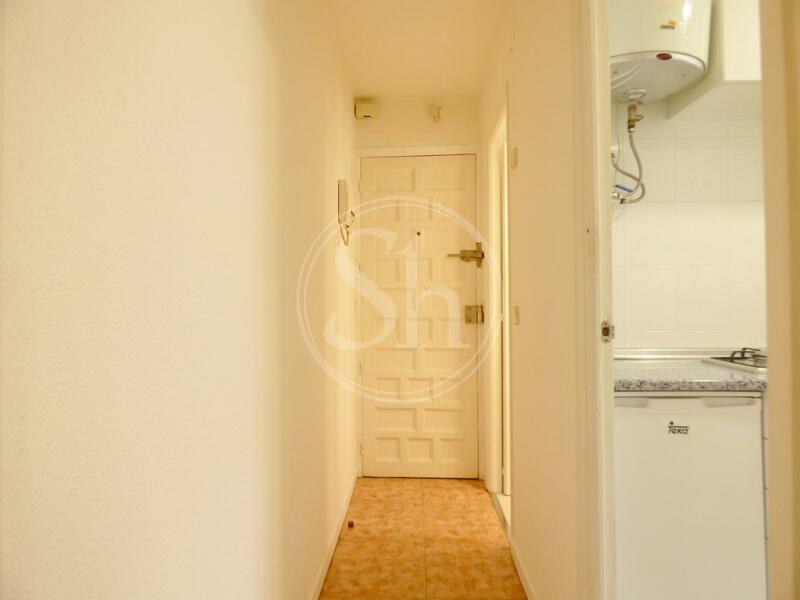 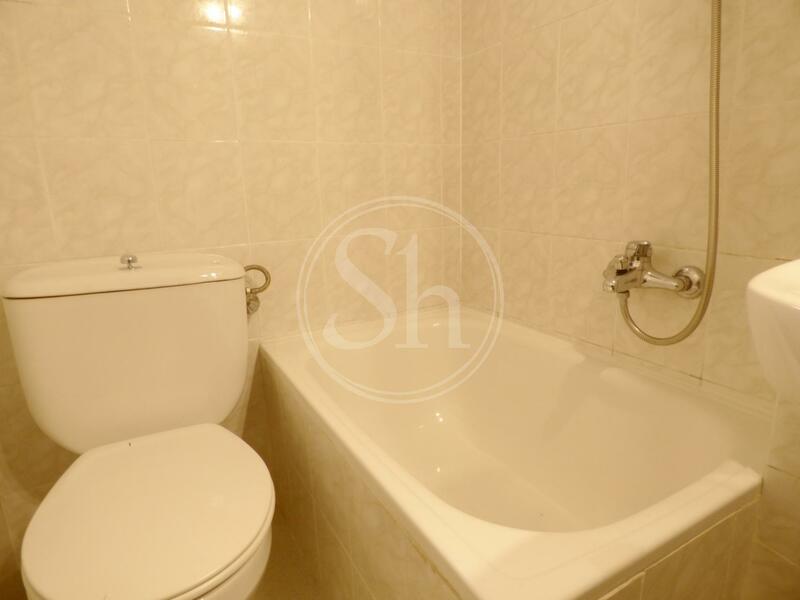 This bright apartment is fully equipped, has a double room with wardrobe, a bathroom with bathtub, a kitchen equipped with the necessary appliances for your comfort. 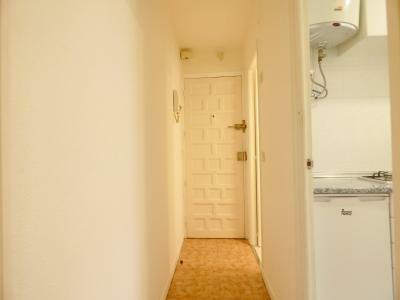 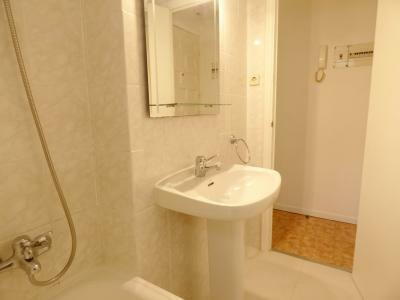 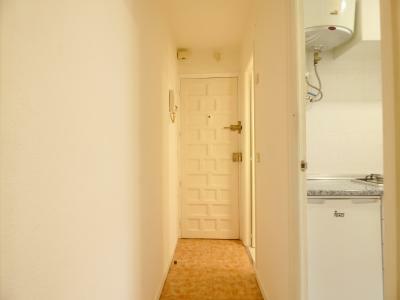 In addition, it has wardrobe in the room, gas heating, washing machine, among others. 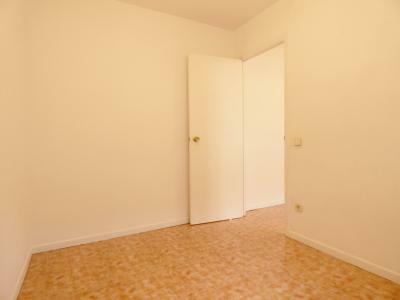 The apartment is freshly painted and ready for a new rental.